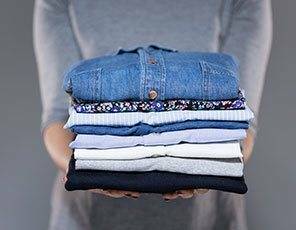 Pulborough Dry Cleaners give a laundry service to both domestic and commercial customers and we clean a wide range of items from bed linen, towels, every day clothing, tablecloths, and duvets to horse blankets, dust control mats and overalls. 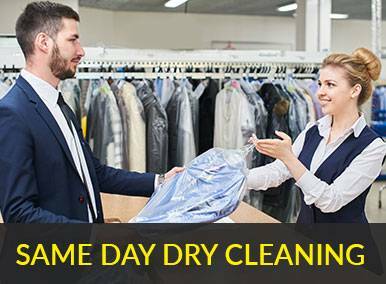 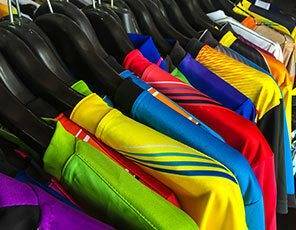 We use state of the art machinery which allows us to wash, dry and press your items professionally. 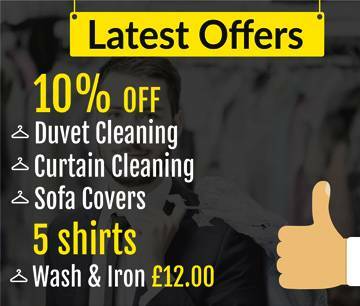 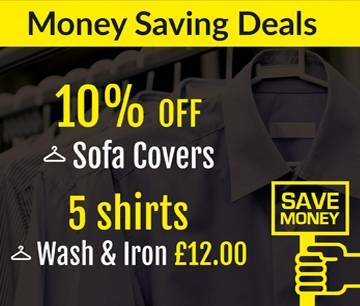 We offer the cheapest online prices on household laundry, ironing service, personal and sports laundry.